Welcome! I’m Matthew Riter, a travel writer and historian. I’ve spent my life on the road. We crisscrossed North America in my childhood. In 2009, I toured Israel, Egypt, Greece, and Europe for three months. I’ve been wandering the globe ever since. Hong Kong and Japan. Dublin, London, and India. Observing grizzly bears in Alaska, and swimming with sea turtles in Hawaii. I recently returned from Vietnam. I started Matthewriter’s Travel Agency in the summer of 2017. 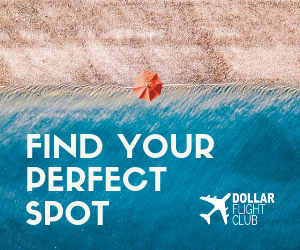 Our aim is keeping your costs as low as possible, helping you acquire and maximize airline miles and hotel points to facilitate your dream trip. In April, we begin guided tours, starting with Israel. If you have a trip in mind, we have ideas. Contact us today!